Break away from typical chain hotels at the 1899 Inn, where every guest space is different. There's a unique experience in every room, which are named after the historic use of the space. 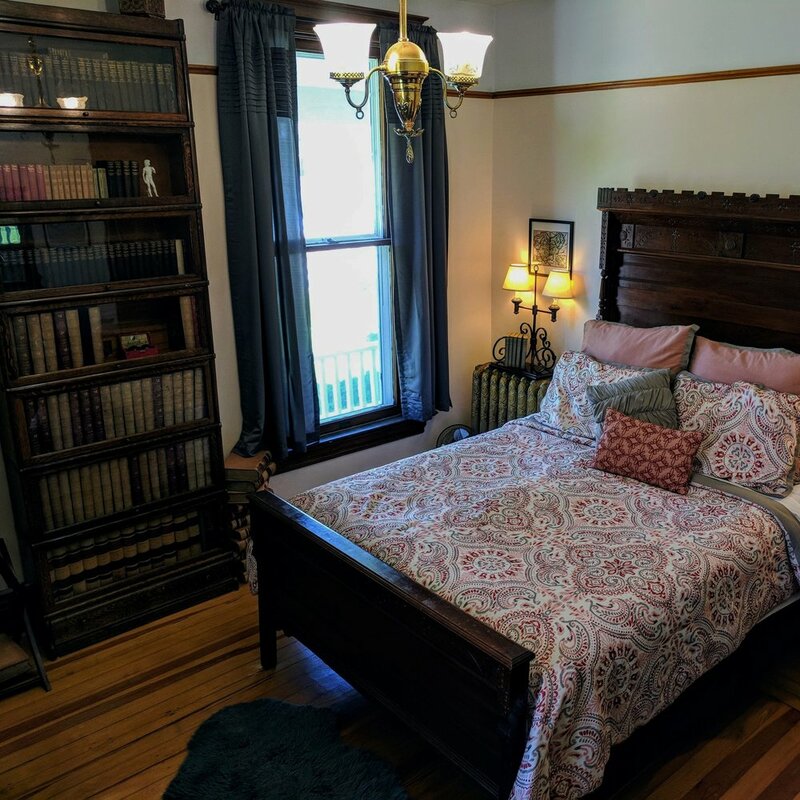 All rooms feature vintage artifacts and furnishings, but they're been updated with modern amenities including heated floors, internet-connected TVs, and luxury bedding.